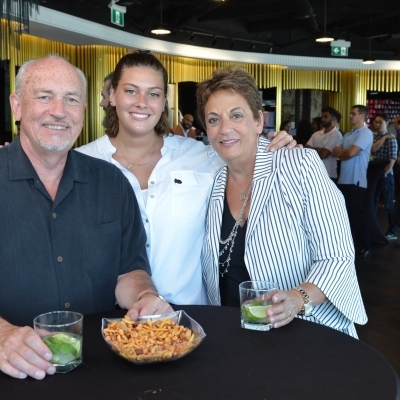 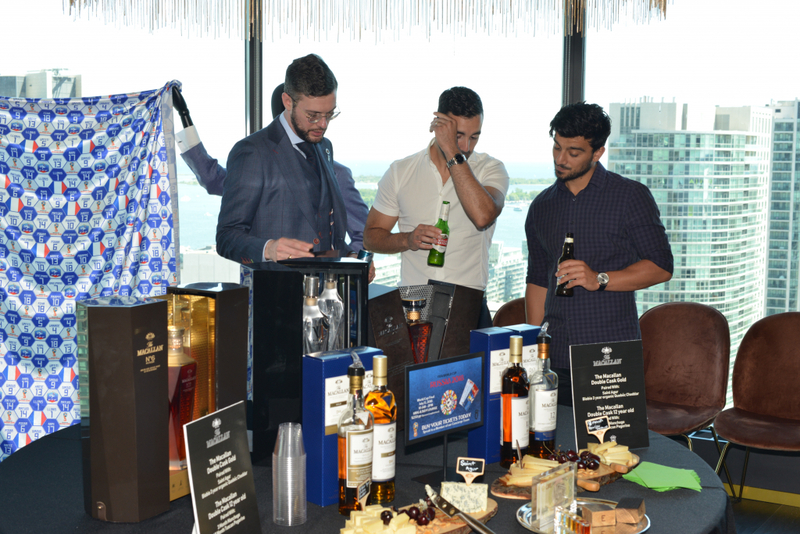 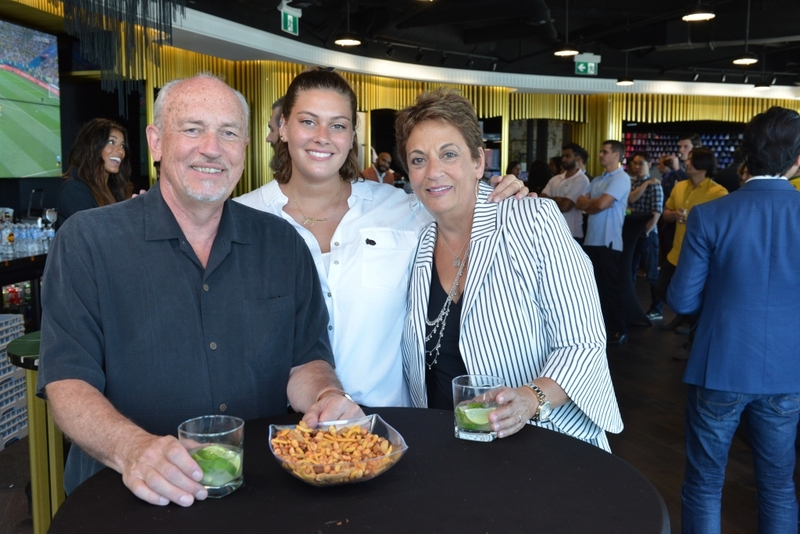 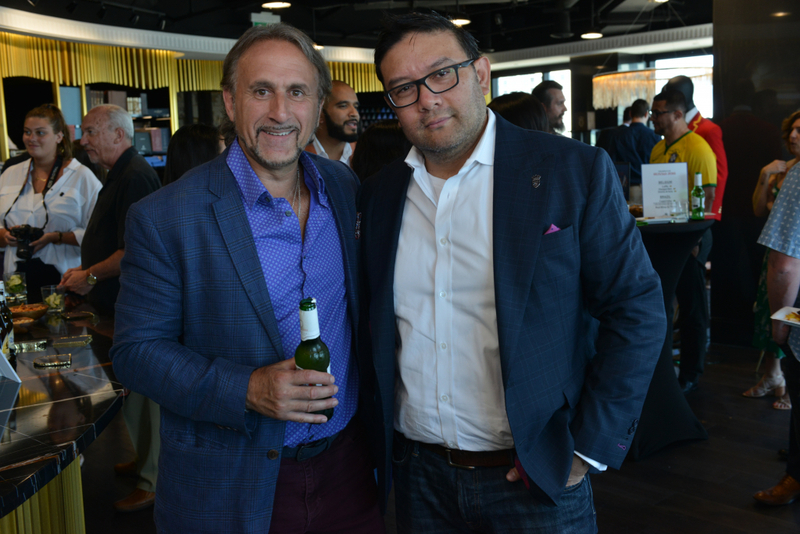 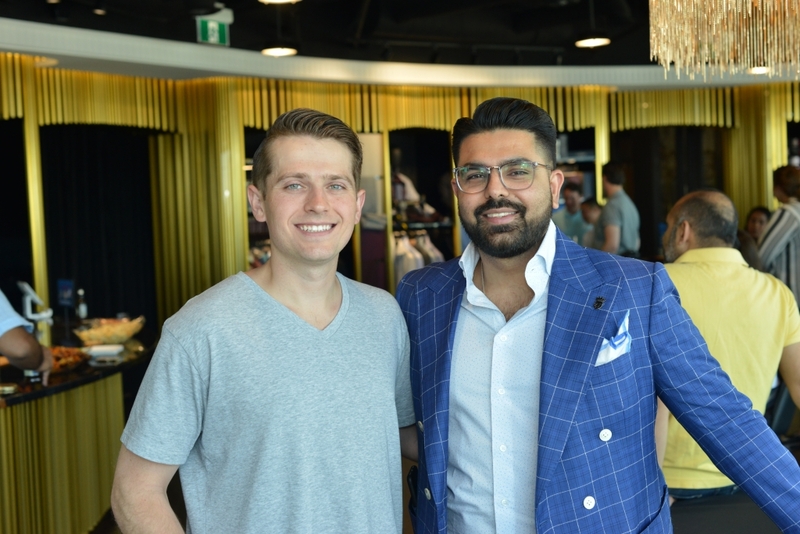 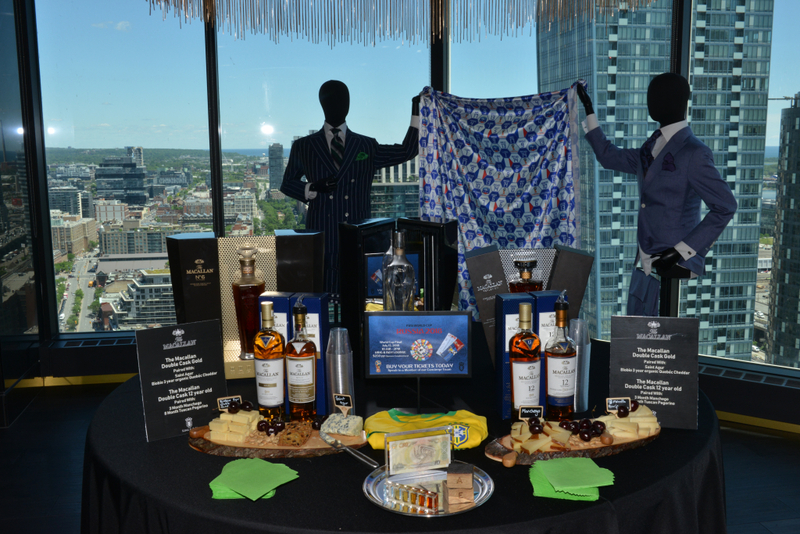 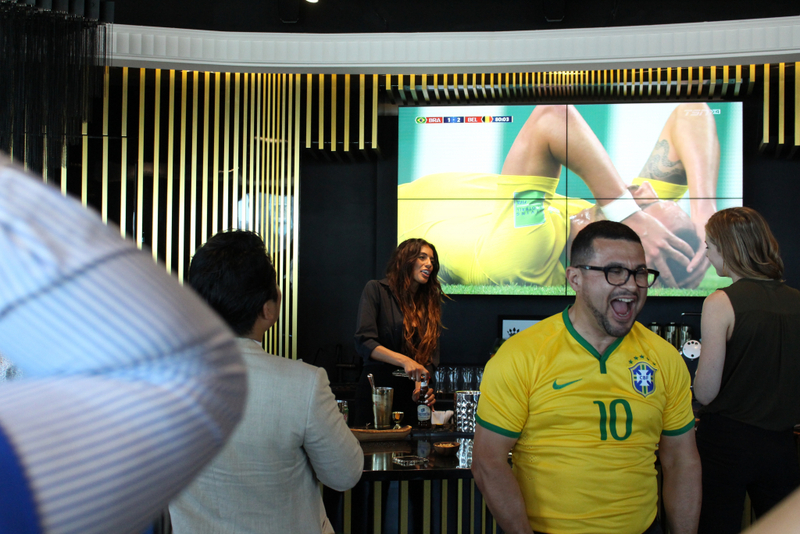 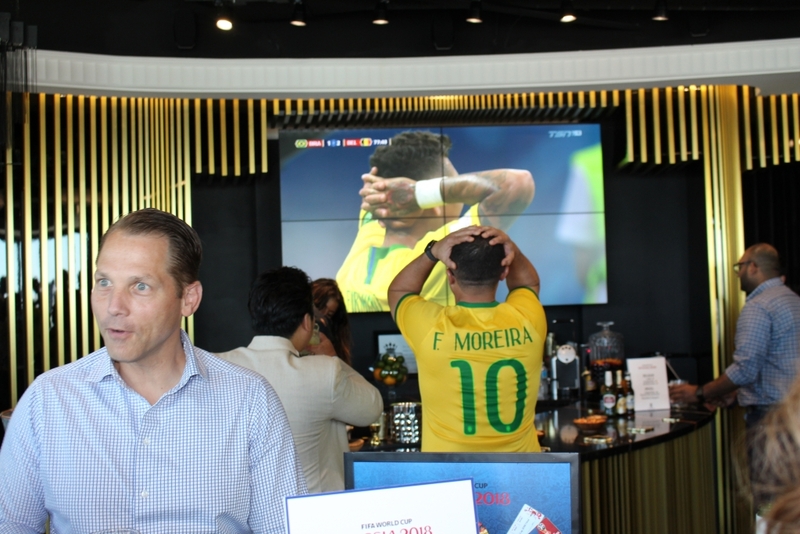 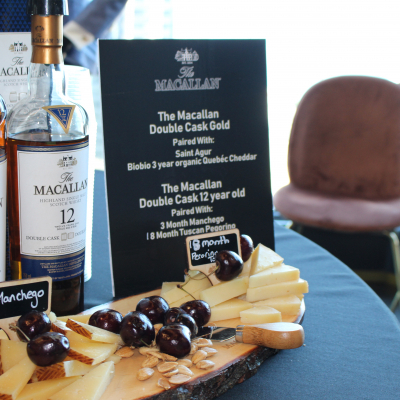 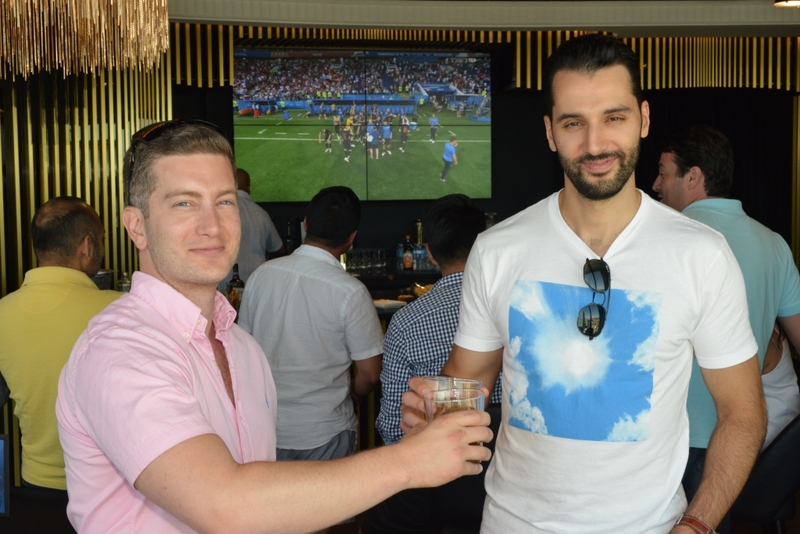 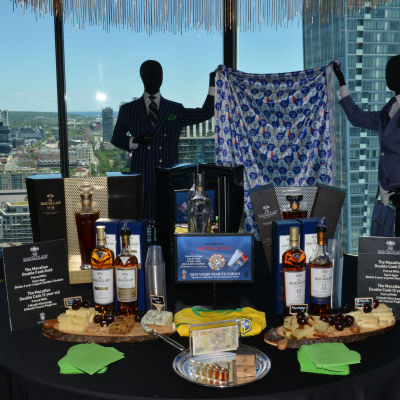 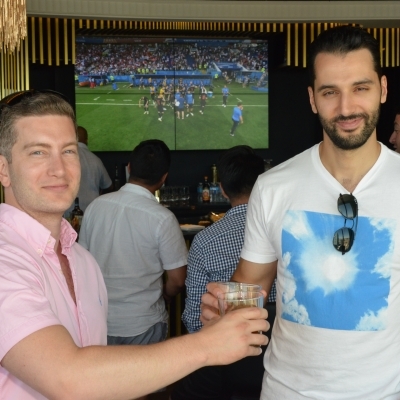 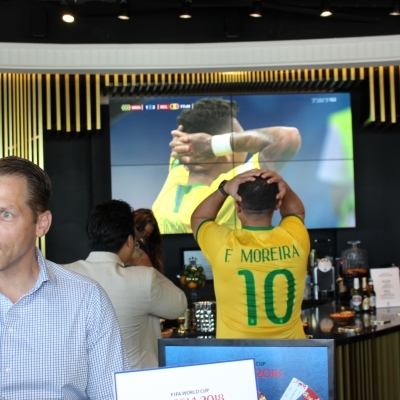 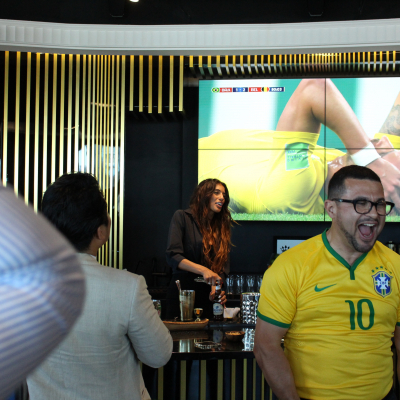 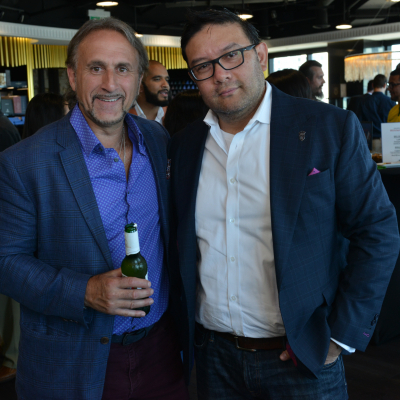 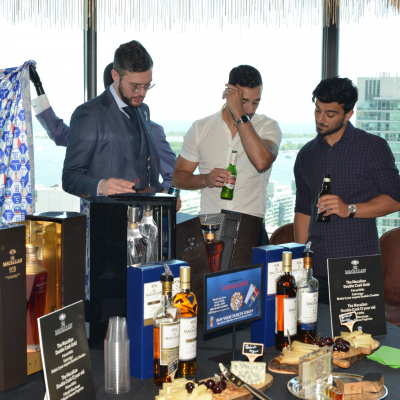 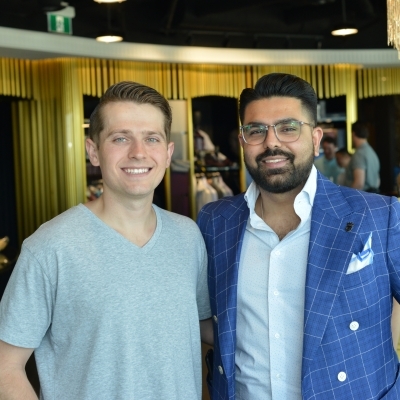 It was a fabulous opportunity to connect with like-minded professionals – enjoying a signature cocktail while watching a World Cup game in our new King & Bay lounge. 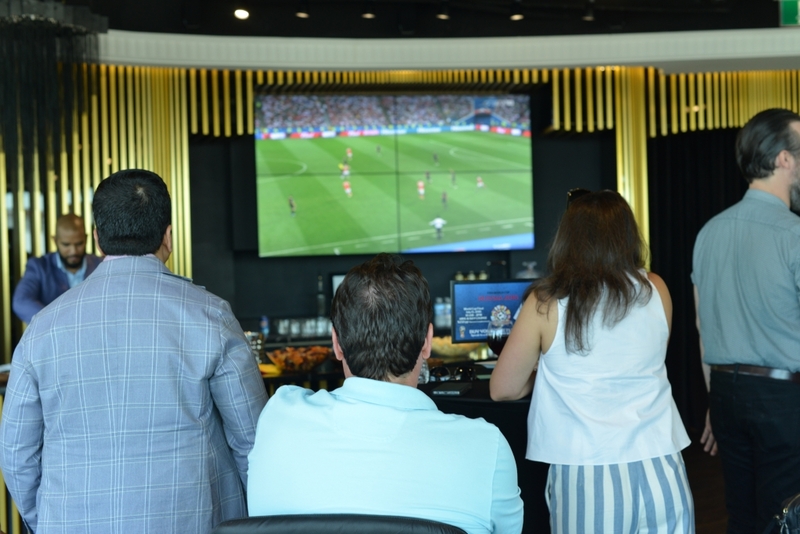 Private event guests watch the 'beautiful game' in style. 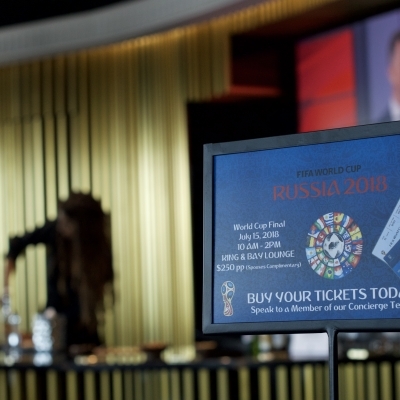 The start of the FIFA World Cup Russia 2018™ playdowns has been very exciting! 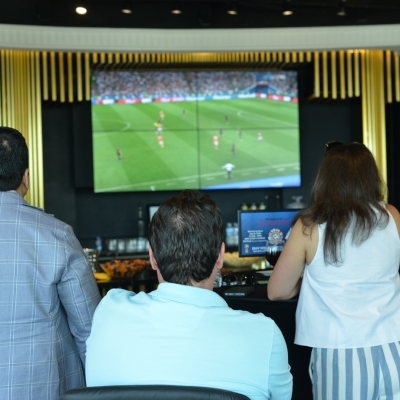 All the more so as we were joined by our VIP guests to watch selected games in the King & Bay lounge, in the company of other business professionals who are equally passionate about the 'beautiful game' of soccer. 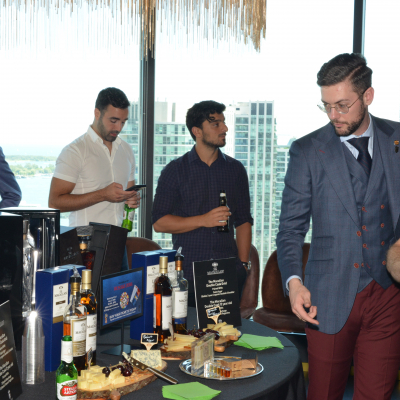 We're truly excited to be hosting these VIP networking events. 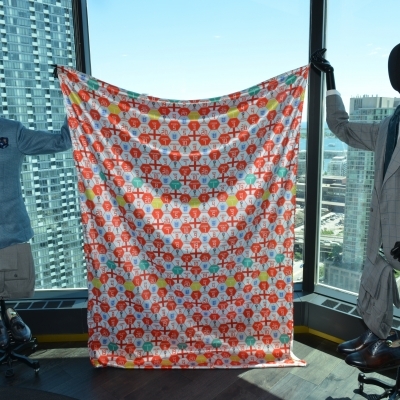 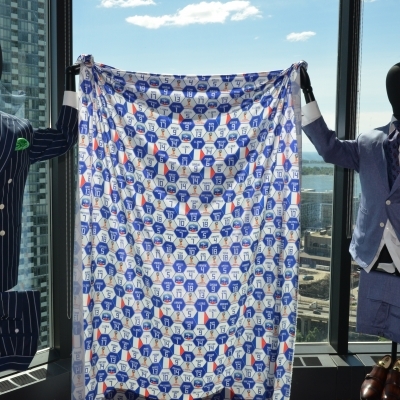 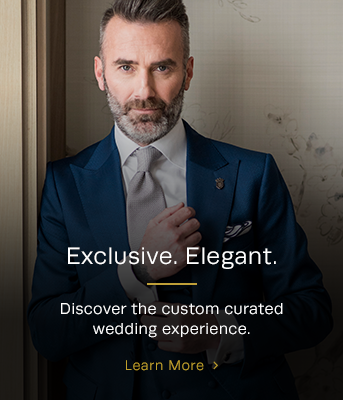 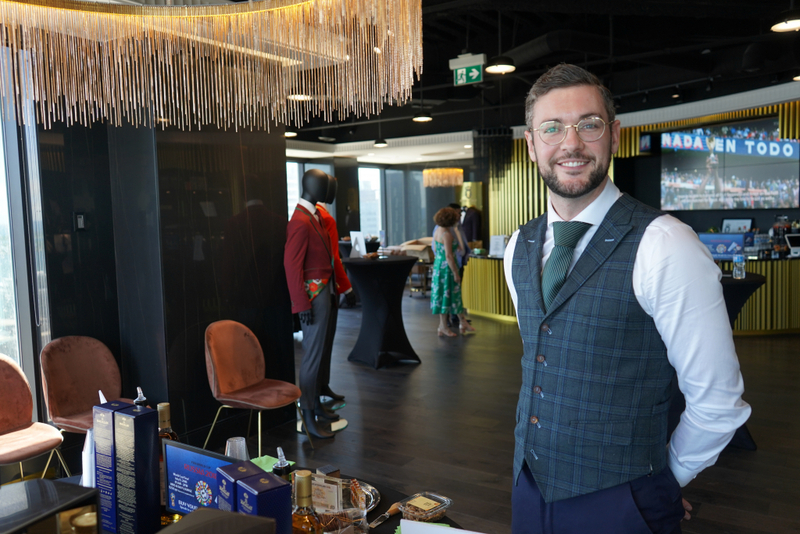 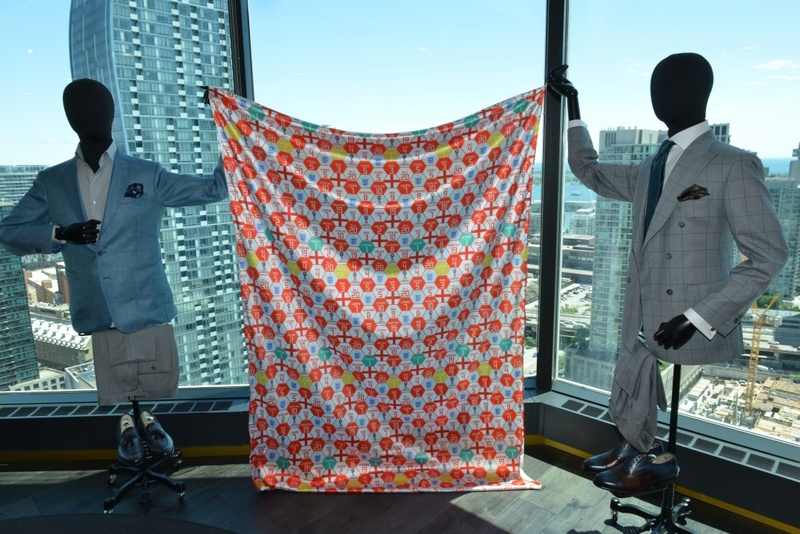 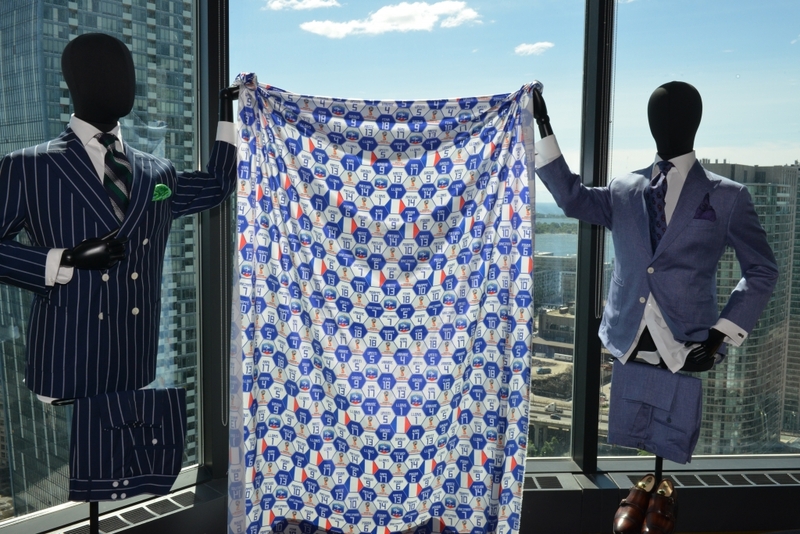 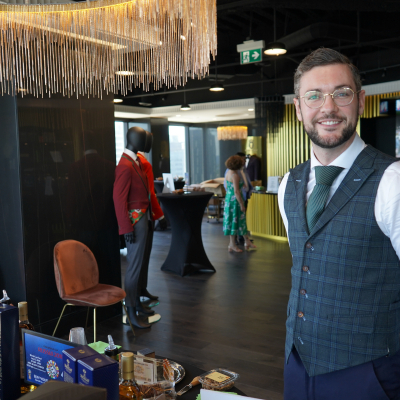 In additional to providing the perfect environment for a luxury custom clothing experience, we believe our lounge offers endless possibilities for extraordinary sales events, employee appreciation or new business opportunities. 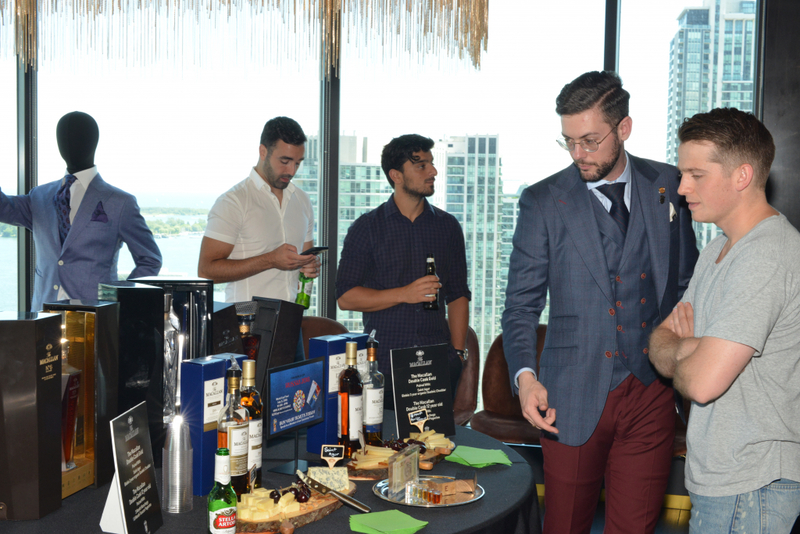 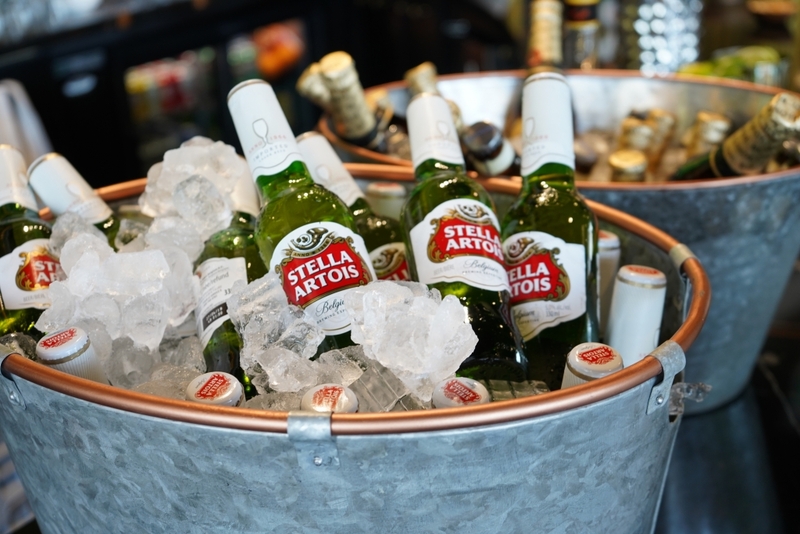 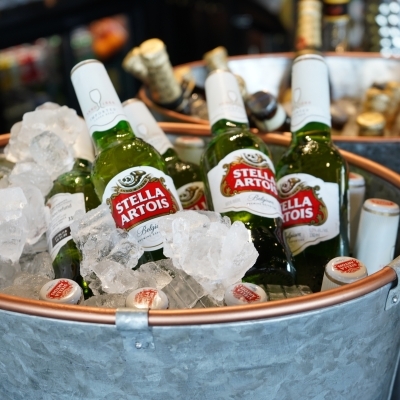 It was another carefully curated client appreciation event. 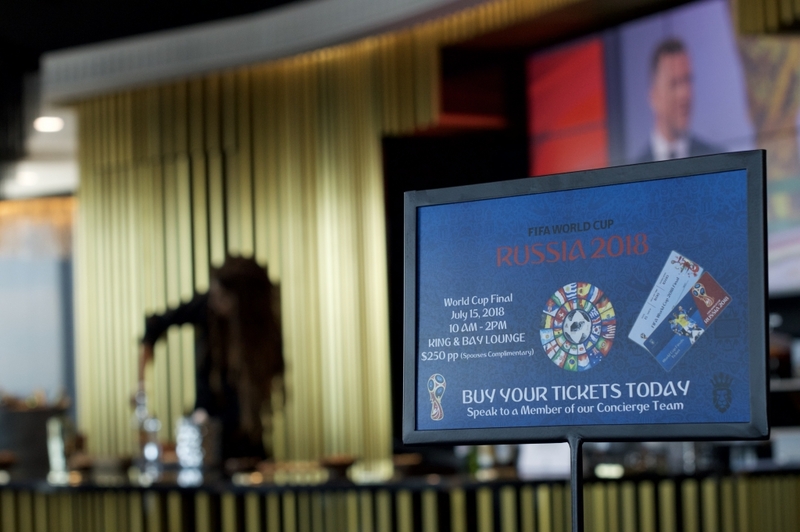 Please join us for a special event to view the final game of the 2018 FIFA World Cup. 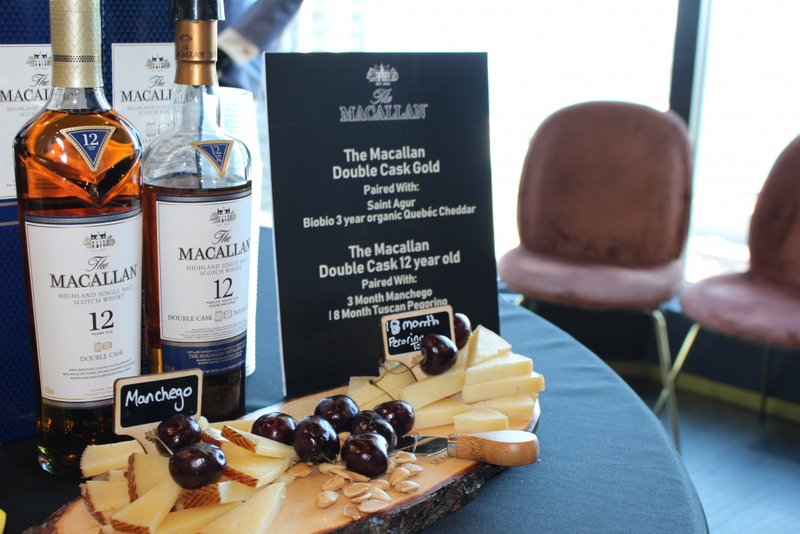 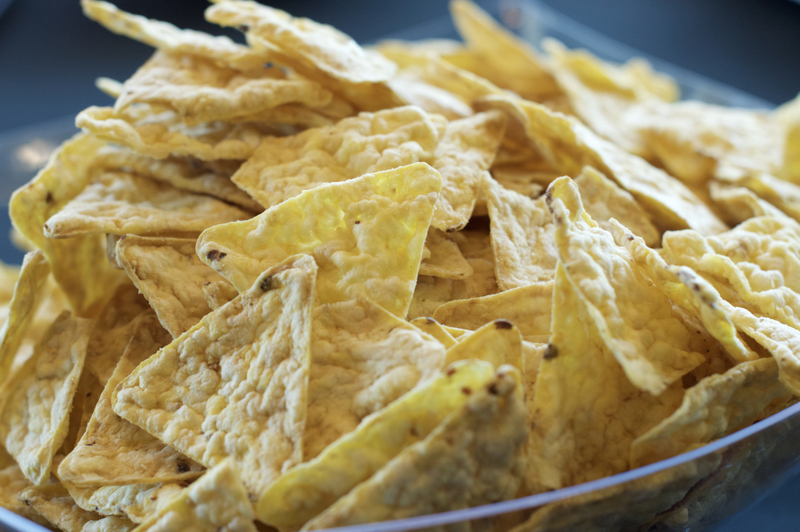 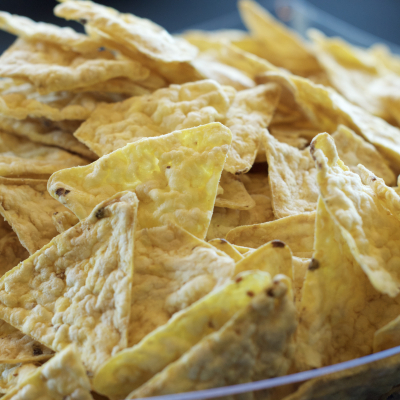 Talk to Our Concierge Team About Your Next Private Event.